Start taking classes at Personal Trainer San Antonio Texas and other studios! There are no upcoming “Cardio Kick Boxing” classes on this day. Wear athletic apparel, something form fitting, and cross training or running shoes. For Kick Boxing Class please bring Pro Boxing Gloves and 180 inch hand wraps or $60 to purchase them at our club. Gym address is 5828 Sebastian Place Suite 104 San Antonio, TX 78249. 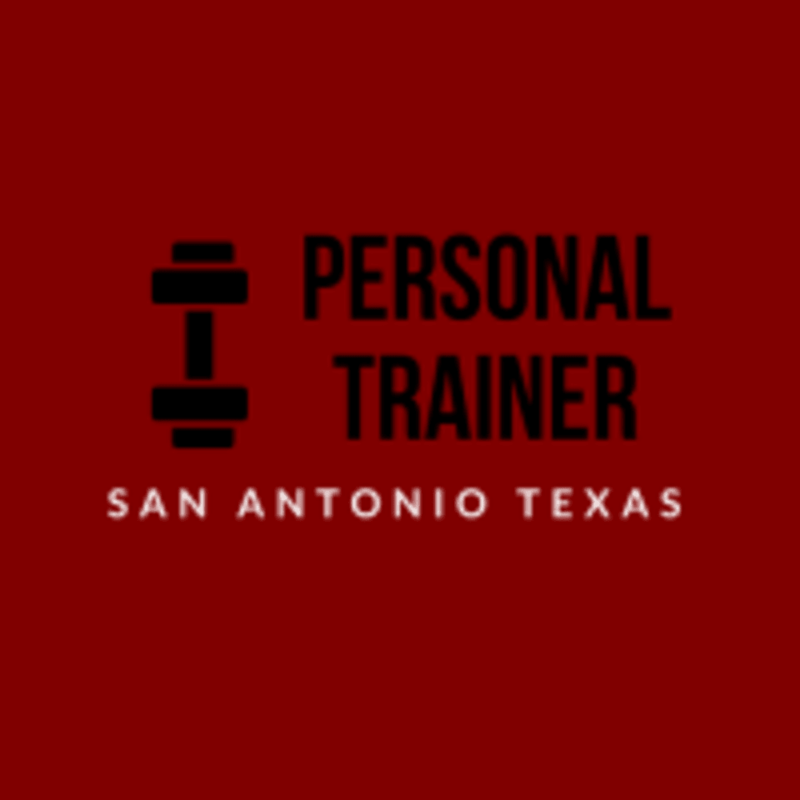 Personal Trainer San Antonio Texas is located in north central San Antonio, TX near I-10 and De Zavala across from the buffalo wild wings past the post office. Gym is located in back of the facility. Great work out but Very challenging. I gave it 3 stars because the instructor was standoffish and didn’t communicate with the new comers. Overall, I would go again. Our class was very small. Just two people which definitely has an upside. Great cardio workout.